This photo is showing a tradition of Sharing Betel Leaves which is usually practiced in Malay Culture. Sometimes the host and the guests exchange the betel box to respect each other. 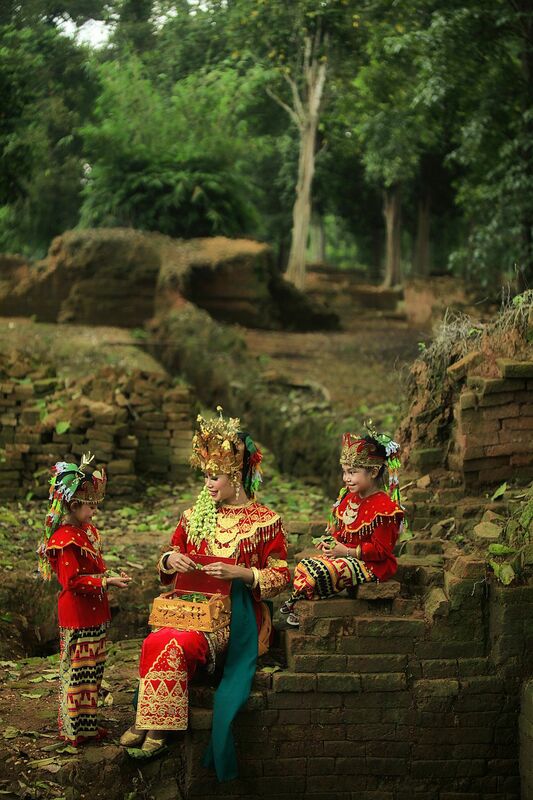 In this photo, the mother taught her daughters about this tradition. Date Uploaded: Oct. 22, 2015, 8:40 p.m.